The security of modern vehicles depends on the good communication of the transponder key with the electronic locks and the immobilizer and since these systems are sensitive they cannot be fixed with traditional methods and tools. For this reason, the modern equipment and the great knowledge of all technicians at Automotive Locksmith Manotick is the best guarantee that your electronic car key will be reprogrammed properly with speed. We carry the most advanced and highly adequate machinery in our vans for immediate replacement of lost ignition keys and we can fix any car lock. Locksmith Manotick has built a great network of capable professionals, who specialize in car locksmith and have the ability to deal with any vehicle lock and key related problem. We have the quickest mobile specialized teams in Ontario and the fact that they are absolutely cognizant of new car locks and high technology vehicle keys is your guarantee that car lockout services will be provided with speed. 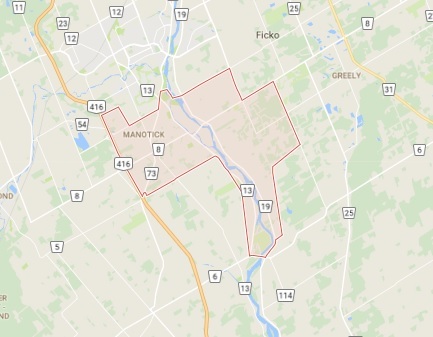 All mobile units in Manotick are equipped with high tech tools and can take care of any problem. From ignition key replacement to checking the locks after someone has attempted to open your car we are available and ready to respond instantly to your call. We keep informed about changes because technology in regard to car security is rapidly changing and we ought to be updated and adopt new techniques for immediate automotive locksmith service. 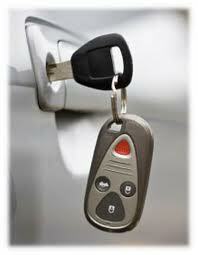 We have the knowledge to deal with old and new car technologies and reprogram your electronic key. 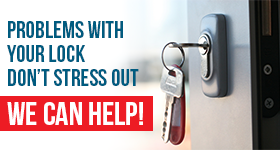 It’s prudent to keep the number of our Automotive Locksmith in Manotick in handy because in case you are locked out, you can be sure of our automatic intervention.